Java is considered as one of the best programming languages in the whole world and its use since the last 20 years has proved it. With the days passing by, Java is gaining strength because of its excellent response in terms of program development. Java is everywhere: on the web and on the JEE web applications and for the app development of Android based mobiles, there are many places where it can be found. 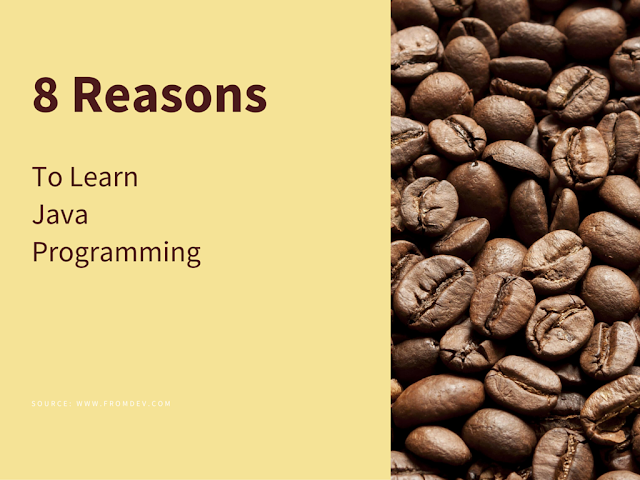 If you are preparing to learn your first programming language, then it is better to consider Java for the following reasons. This might be a surprising reason for many professionals, but surely it is the truth. The learning curve made for Java is never much steeper because it helps to develop most of the professional projects in a very short span of time. Java is based upon fluent English syntax and has a lesser number of magic characters in it which makes it much easier to read and learn both. Once the initial hurdles are overcome by the programmer, then it becomes much easier to write a program in Java. Another reason for the popularity of Java is that it is considered as an object oriented programming language. By using this language, the development of OOPS apps becomes much easier and at the same time, it also aids to keep the whole system in a modular and flexible form. Once the basic knowledge about OOPS is gained, then all these can be applied to Java. There are many design features and practices present in Java. People run after free things and for a programmer, cost is always a very important factor. The development of Java application does not cost a programmer anything and this option of free usage is also one of the reasons for its popularity among both the individual programmers and big organizations. Here are some good free java tutorials to learn it free of cost. Java is one of the best languages which run extremely well on various platforms. These platforms include Linux, FreeBsd, OpenBsd, and NetBsd, Mac, Ubuntu, and all versions of Windows. The presence of open source libraries makes it certain that Java can be applied anywhere. The organizations like Apache, Google and others have made significant contributions to libraries and made the development of programs in Java much easier. Java always follows the best practices of craftsmanship and helps the Java developer to get the job done. The whole game surrounds around finding the functionality in Google, prior to writing the code. The incidence is that the code will be present as coded and in a ready to use form. Java has lots of jobs and high paying ones. 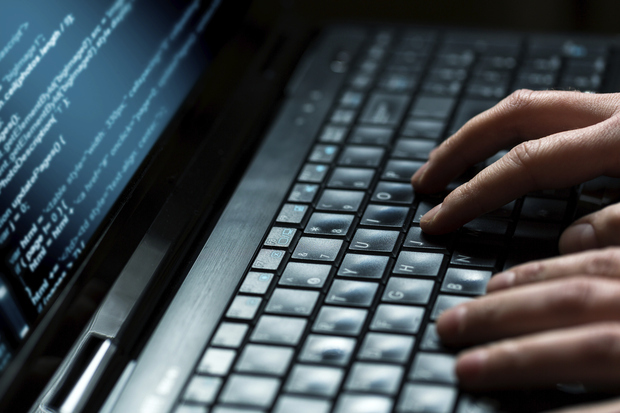 The job forums are full of java jobs starting from entry level to decades of experience. Thousands of companies use java for creating wide variety of software. This creates a huge job market for even beginners. Java programmers are spread across the world and popular freelance websites are also full of developers who are good at java programming. Java has gained much support from the community. It does not matter how much good the language is, unless and until it has gained the community support and help. There are lots of active forums and open source organizations which utilize the power of Java. Even expert Java programmers can take help from the community. The Java language is based on the taking and giving back habit and when experts give advices on the forums, then this helps to develop confidence in the newbie developers. Java has large community of developers worldwide and the community is very enthusiastic. Some of the best places to find help on java related problems are listed on this page - Useful Java Resources and Tutorials. John Stephen is an expert Java programmer who works at Dissertation House UK. He likes to contribute his own thoughts, which are the best for new programmers and works for the promotion of Java language on various forums.